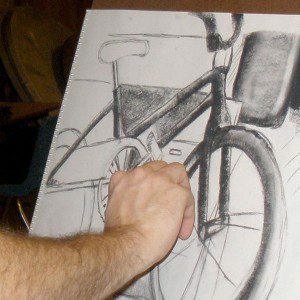 Learn the basics of drawing from observation. 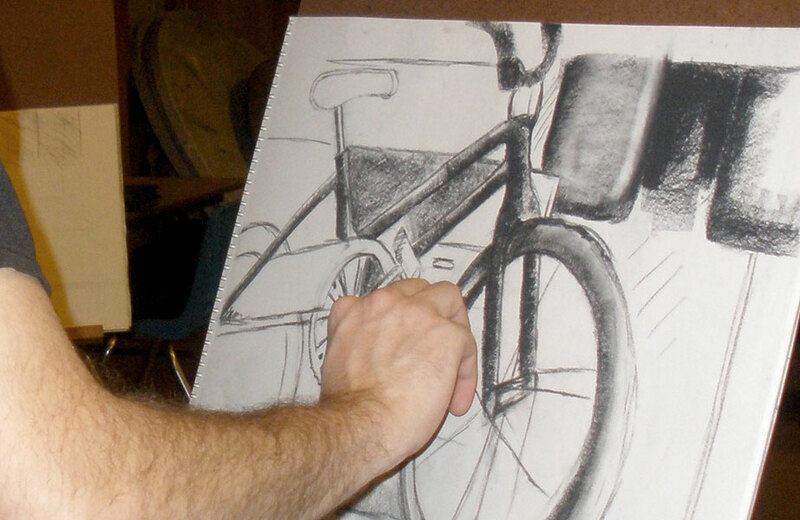 Focus on how to represent objects on paper using form, perspective and composition. 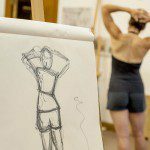 Knowing the fundamentals of drawing informs the entire art-making process.